In intramural sports, young athletes will keep the joy inside of playing together. This is healthy, active competition – welcome to all ability levels in an environment that will challenge each participant uniquely. Are you looking to learn more about a particular sport? Are you trying to hone your skills during the off-season? Come join the intramural sports club at the ANCS middle campus where we will explore volleyball (in progress), basketball (next up), soccer, Ultimate Frisbee, and flag football in 5 separate 8-week session throughout the school year. 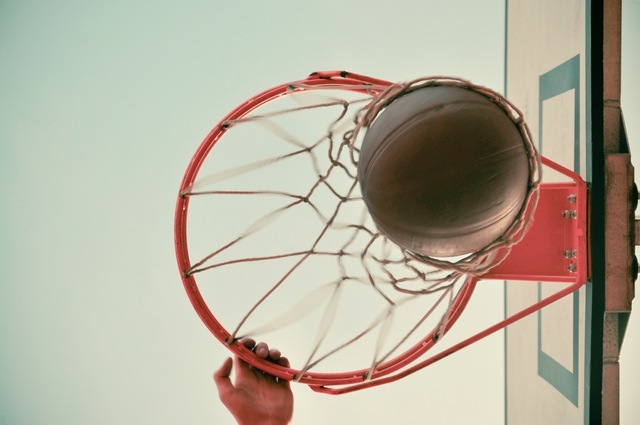 Basketball will be our next sport starting Monday, September 11th! Contact Mr. Ross (aross@atlncs.org) at the middle campus to register and get playing!